It is important to visit the dentist every six months for your routine cleanings and dental exam. Prevention before intervention! If you are feeling an discomfort or have pain keeping you up at night you should make an appointment immediately. At WEDental Dr. Worrell preforms root canal therapy. Him and his staff strive to make the experience as comfortable as possible. BRUSHING TWICE A DAY is important to keeping your smile healthy, but what can switching from a manual to an electric toothbrush do for your oral health routine? SO MUCH MORE! 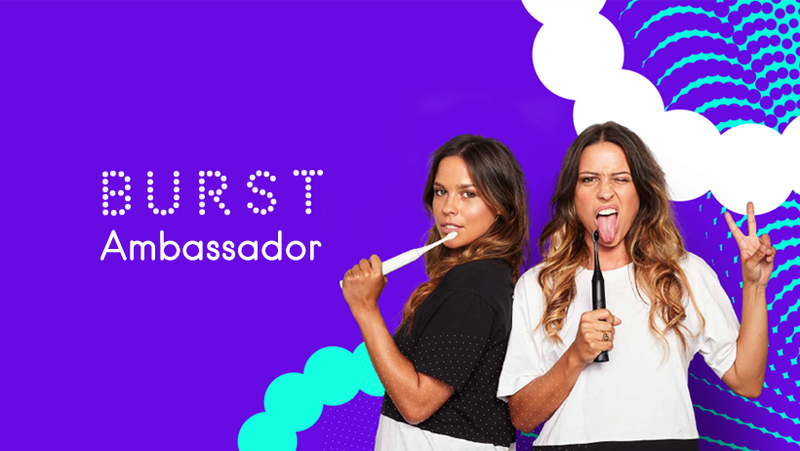 At WEDental we strive for giving our patients the best, which is why we have connected with Burst Sonic Toothbrush and have become an ambassador! They clean teeth more thoroughly. 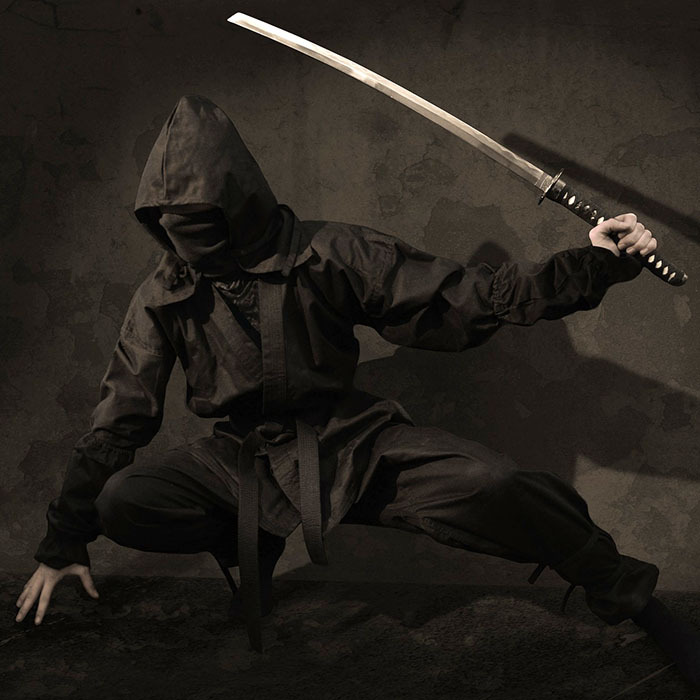 When we brush by hand, we average about 300 strokes per minute. Electric toothbrushes can average thousands or even tens of thousands of strokes per minute depending on what technology they employ. The BURST SONIC TOOTHBRUSH HAS 33,000 SONICE VIBRATIONS BY MINUTE! They help ensure you’re brushing properly. Many electric toothbrushes feature built-in timers and pressure sensors. These features help ensure you’re not too brushing too hard and that you brush for a full two minutes. THE BURST BRUSH HAS 3 BRUSHING MODES, whitening, sensitive and massage. They clean hard to reach spots around braces. Some electric toothbrushes even have special attachments made specifically for cleaning around brackets and orthodontic appliances. The Burst Sonic Toothbrush has super soft, charcoal infused bristles that help reach in between THOSE TOUGH TO REACH BRACKETS. One of our favorite features of the Burst Sonic Toothbrush is the 2 minute timer and the quadpacer timer, reminding you every 30 seconds with a gentle vibration to move on to another part of your mouth. You also get mailed a replacement brush every 3 months! Check out the video below to see how the Burst Sonic Toothbrush can clean! As a thanks for your loyalty, use the promo code KEFEV9 for 40% off on a Burst Sonic Toothbrush and replacement heads! For more information about the toothbrush visit the link below from Forbes Digital Magazine to learn about the innovative new toothbrush. TRYING TO DECIDE WHICH products to buy for your oral hygiene routine can be a tricky thing! There are so many options available, so how can you know which ones are the best for your teeth and gums? Well, the first thing you can do to narrow things down is check for the ADA Seal of Acceptance on the packaging. 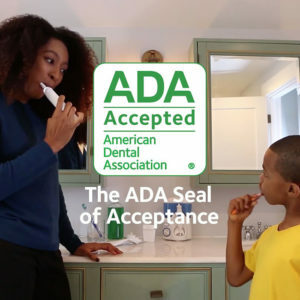 For busy families, and people on the go, The ADA Seal of acceptance gives you peace of mind that the products you are using on your teeth and gums are protecting your family at home. Using The ADA Seal as a guide when choosing a product, is like shopping with your dentist. 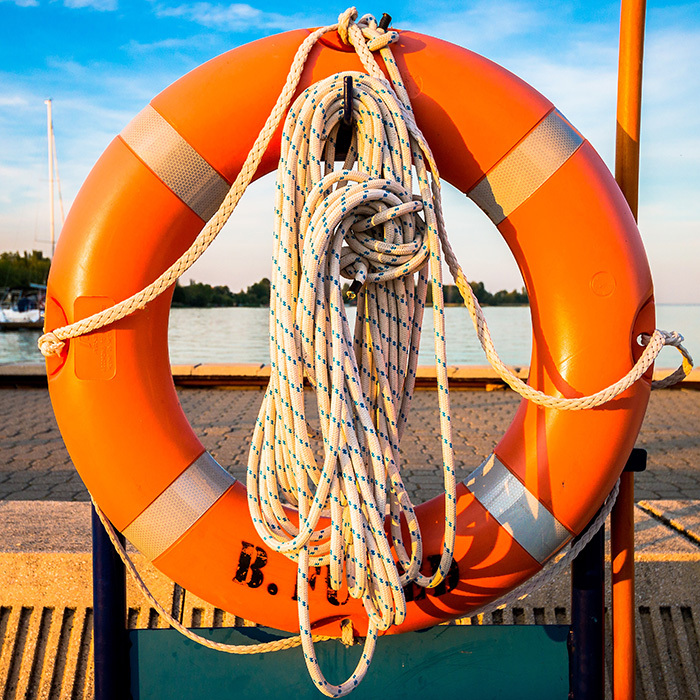 Not every product gets the seal, only the ones that pass their tough guidelines. To learn more about how to choose safe and effective dental products watch the video below. Keep Up Those Oral Health Habits! As dental professionals, we want only the best for our patients’ dental care, but having tools approved by the ADA is only the first step! Make sure you always remember your good oral health habits: brushing twice daily for two minutes, flossing daily, and cutting down on sugary and acidic foods and drinks! When in doubt, choose the ADA Seal of Acceptance!